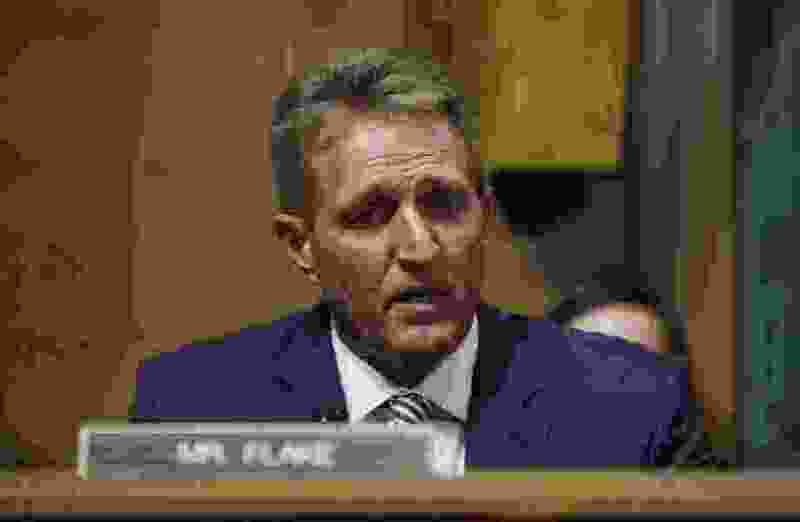 Arizona Sen. Jeff Flake admitted he could not have stood up to his party if he were running for re-election. The current system within each party of handing out choice committee assignments based on one’s ability to bring in contributions needs to be eliminated. The current practice of punishing a party member who does not fall in line with the power players of the party also needs to disappear from the political environment. With the gridlock that currently exists between the parties, there seem to be only two possible solutions: Kick them out of office or elect a large number of independents, enough to force each side to have to bargain and negotiate with the independents to get their way. One thing is for sure. Our two-party system is currently a complete failure. Americans want thoughtful, intelligent adults in Congress, willing to put country before party.